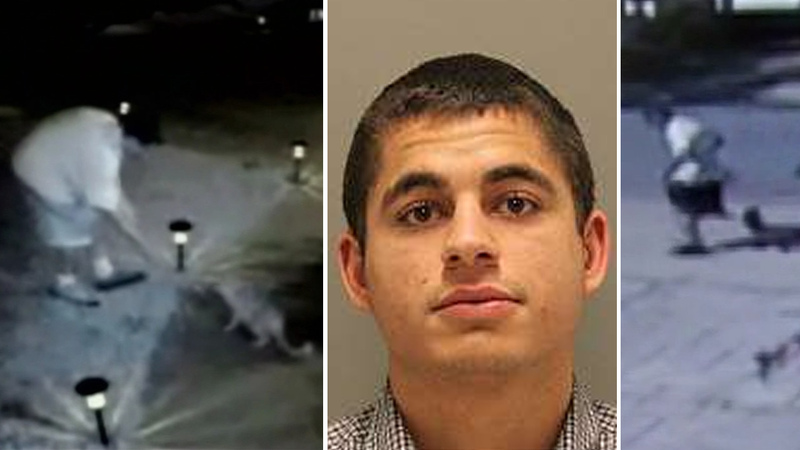 SAN JOSE, Calif. -- New details have emerged about the man accused of abducting and killing cats in San Jose. The suspect, 24-year-old suspect Robert Farmer, is the son of a retired police officer and his mother is a teacher. 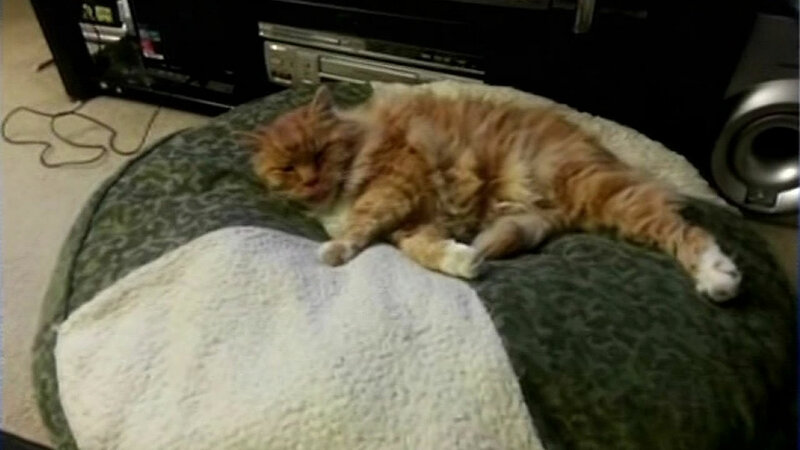 San Jose pet owners who lost their cats in the past few weeks are waiting to see if their cats were taken by a 24-year-old man arrested by police. Police arrested Farmer in a Home Depot parking lot Thursday morning. They found a dead cat in his car. Investigators believe he may have killed about a half dozen cats. 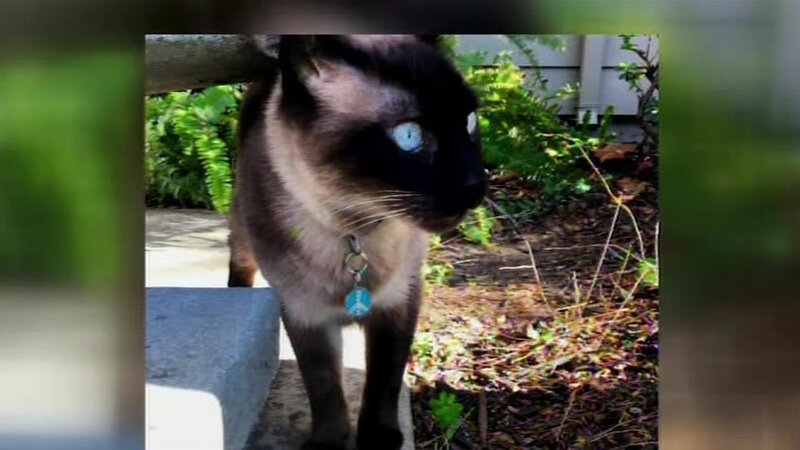 Police are now actively looking for a cat killer in San Jose following a series of stories we aired this week on cats that went missing or were found dead.